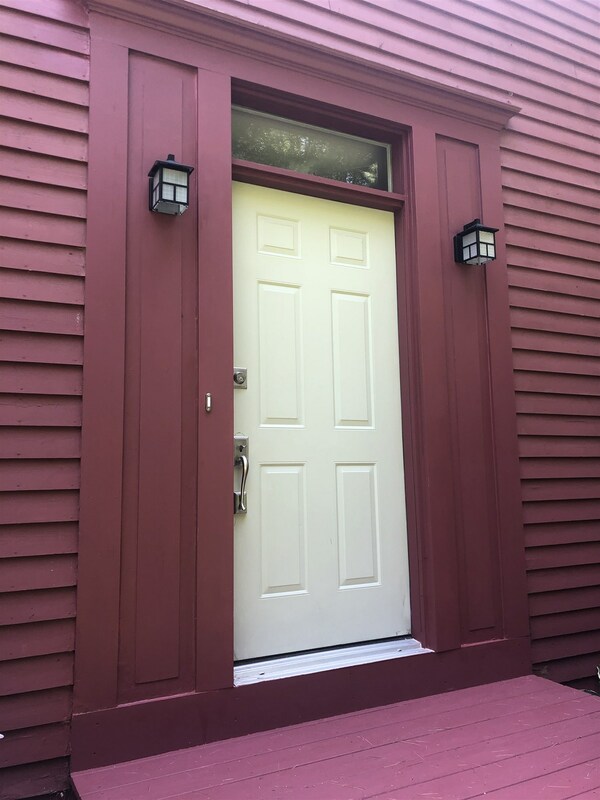 Opportunity is knocking! 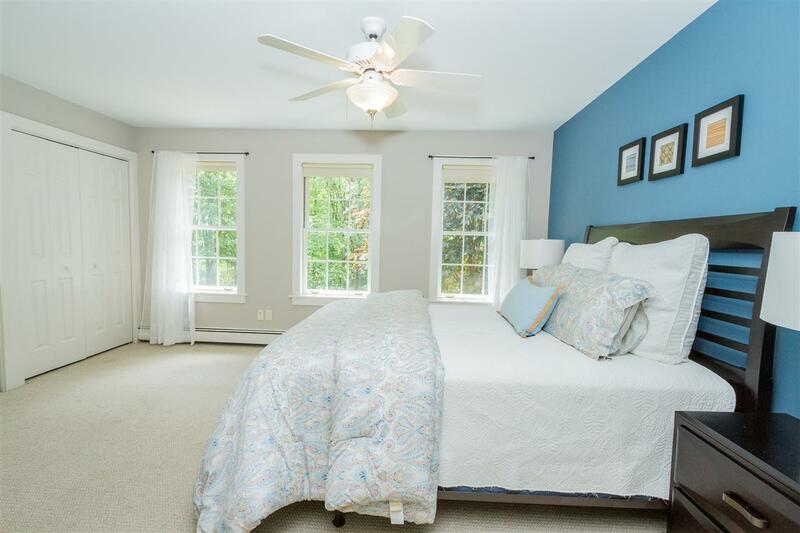 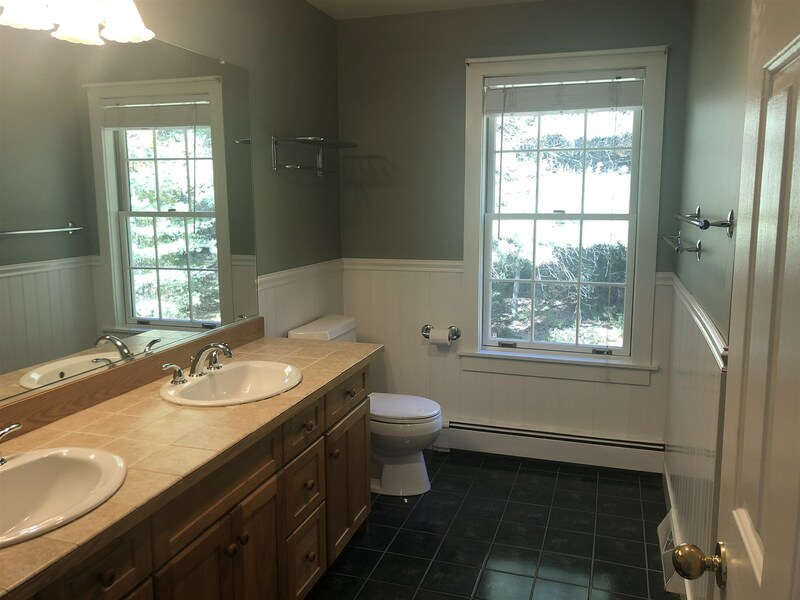 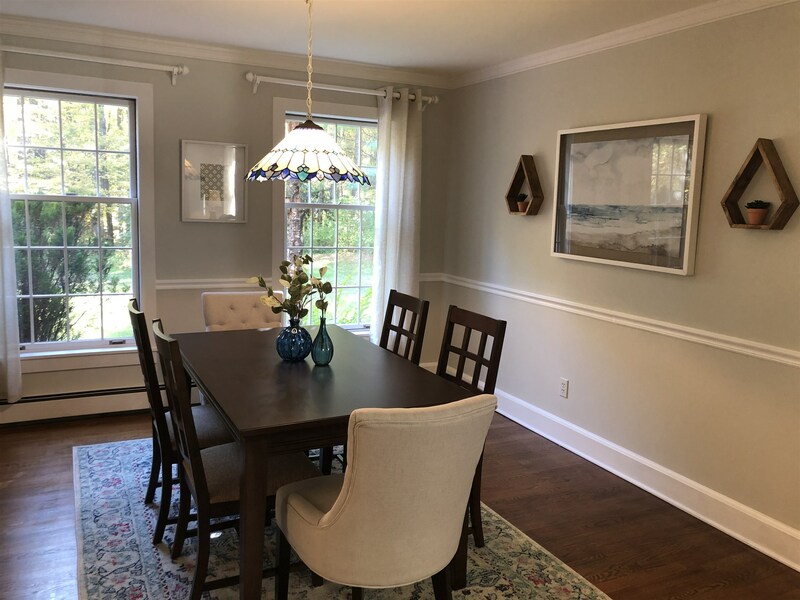 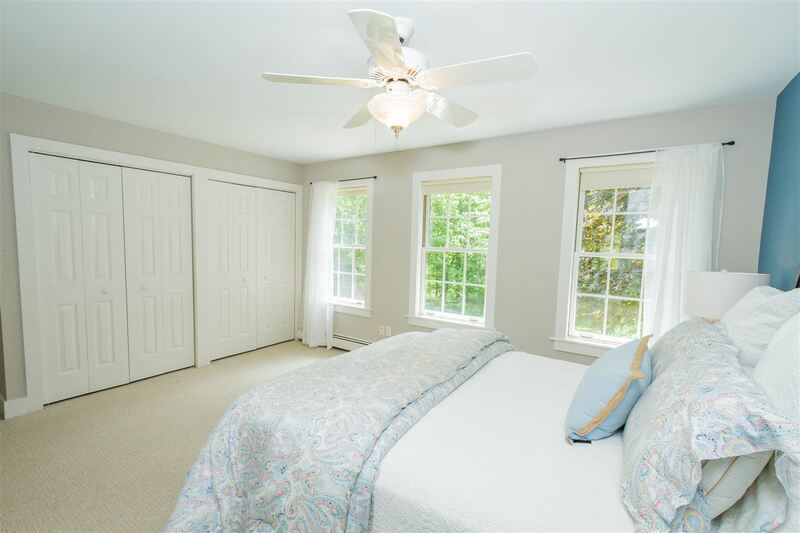 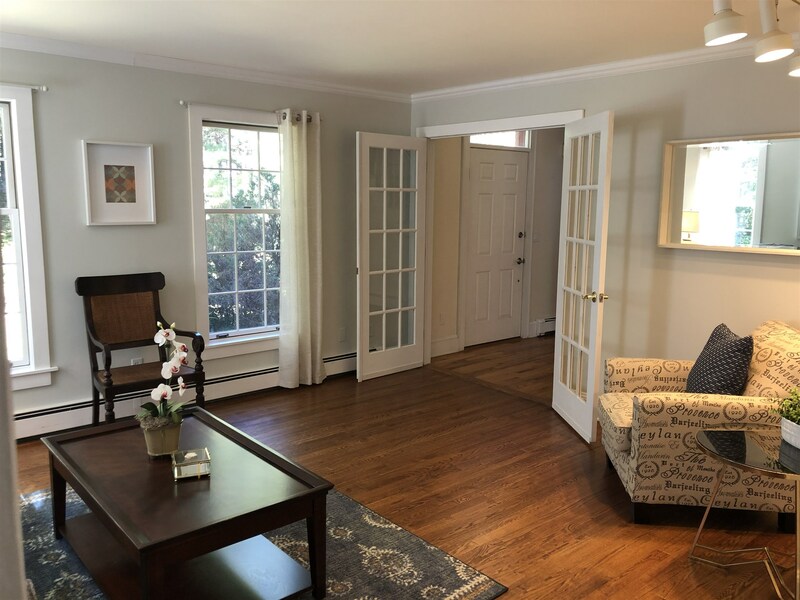 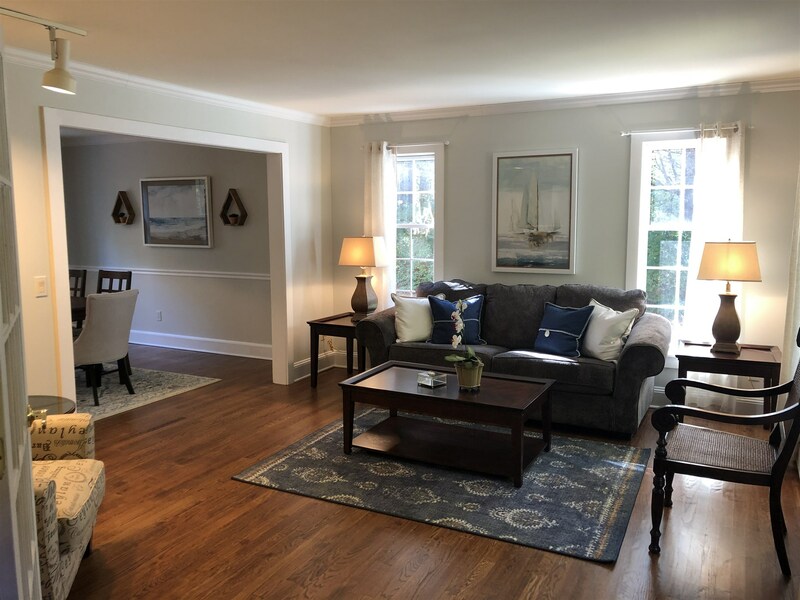 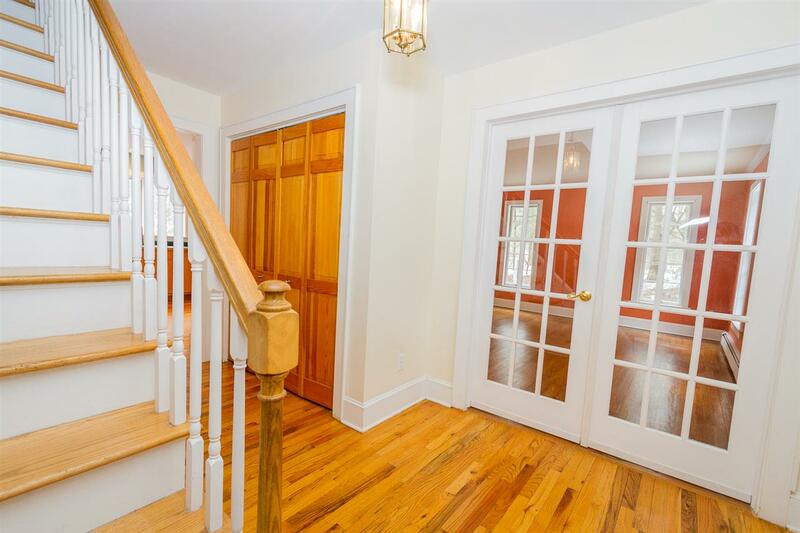 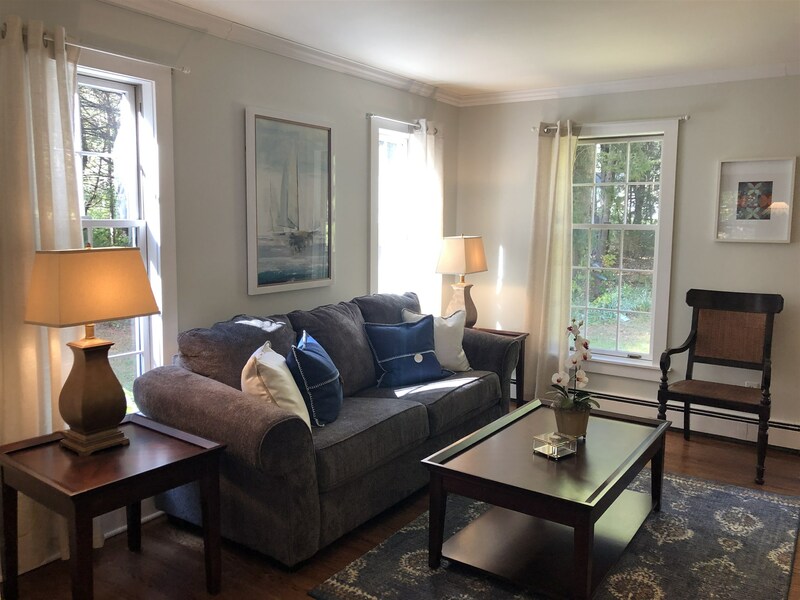 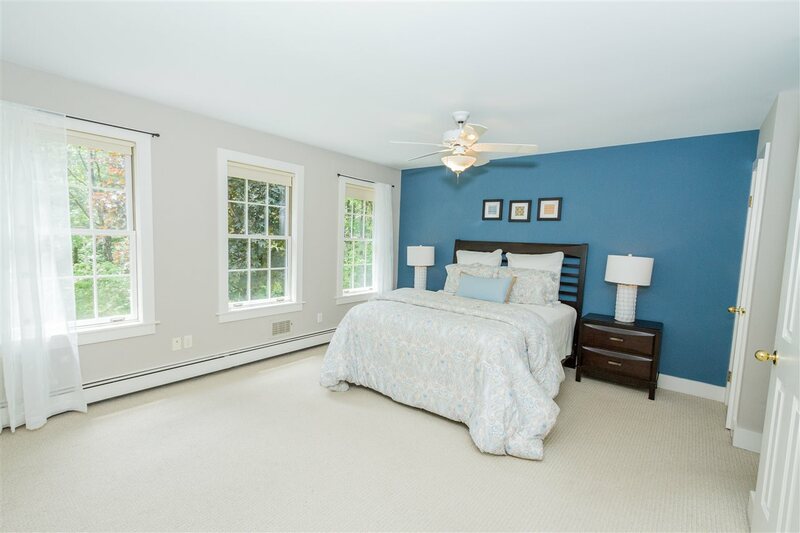 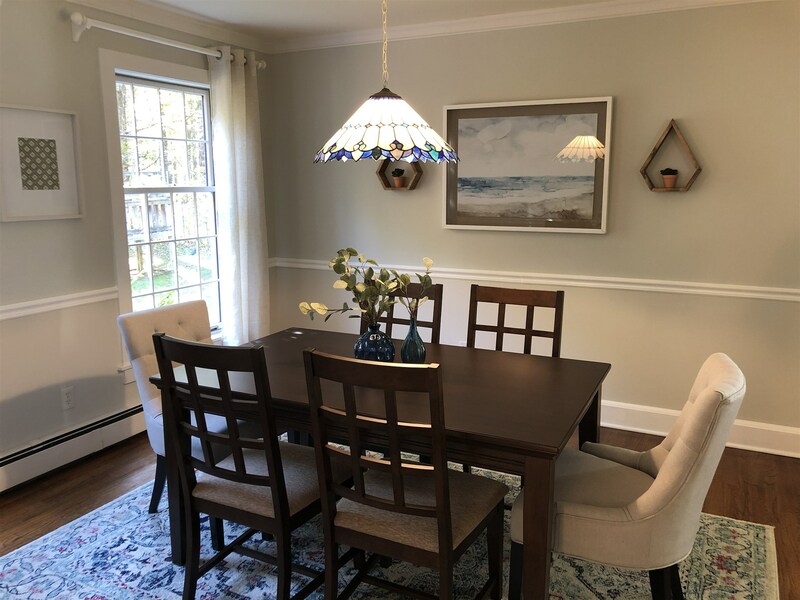 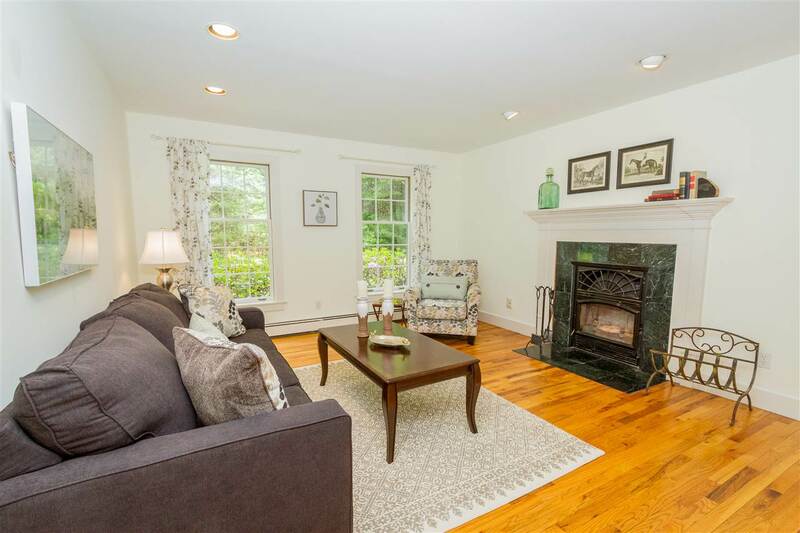 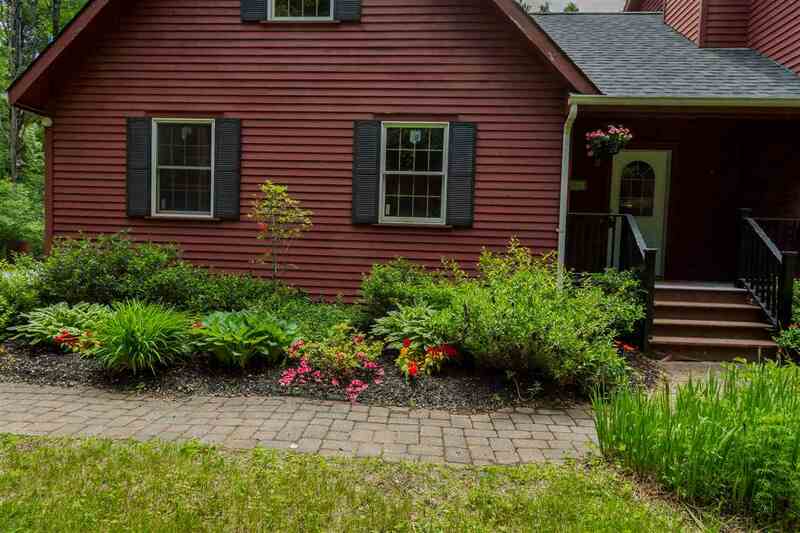 Sellers paid $425,000 for this beautiful colonial on 8/17/18 and then put $27,000 into improvements. 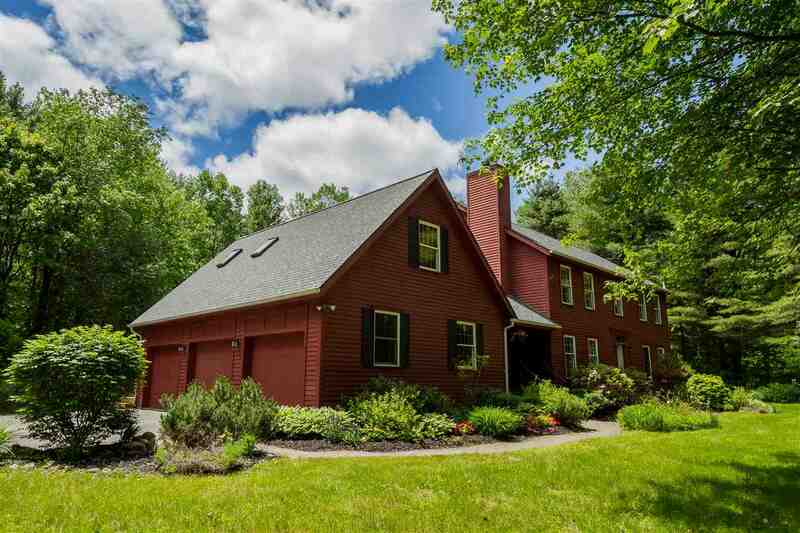 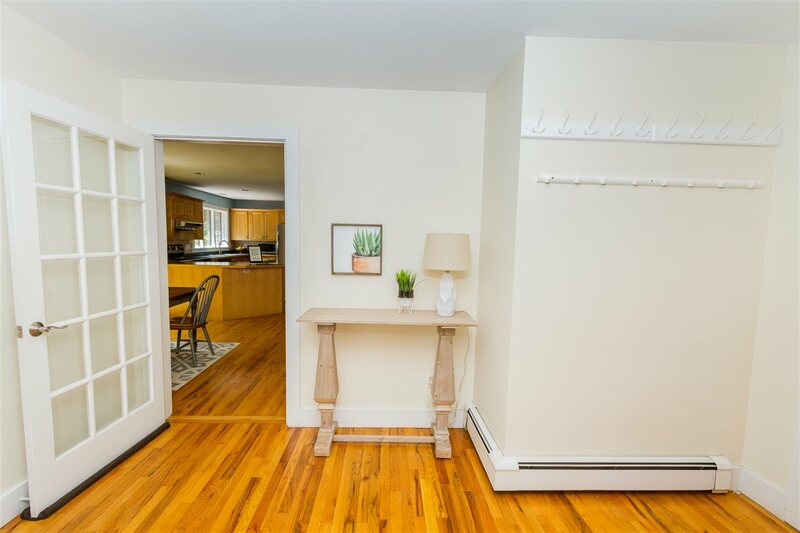 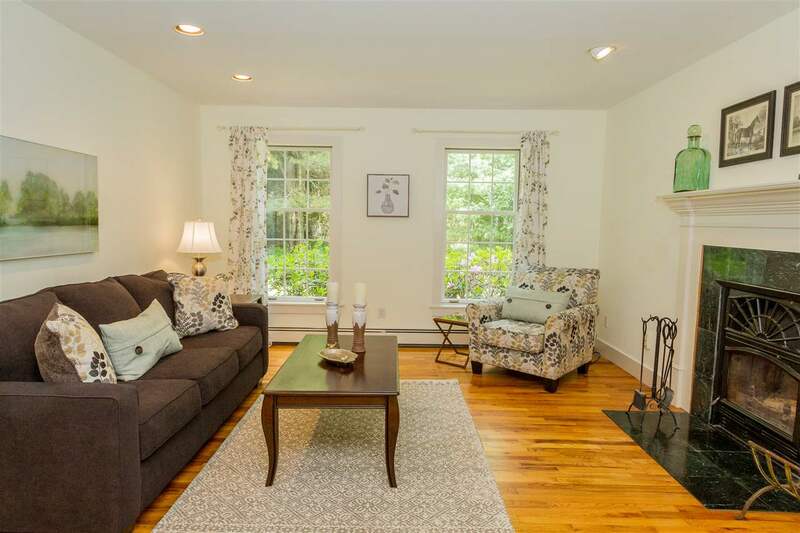 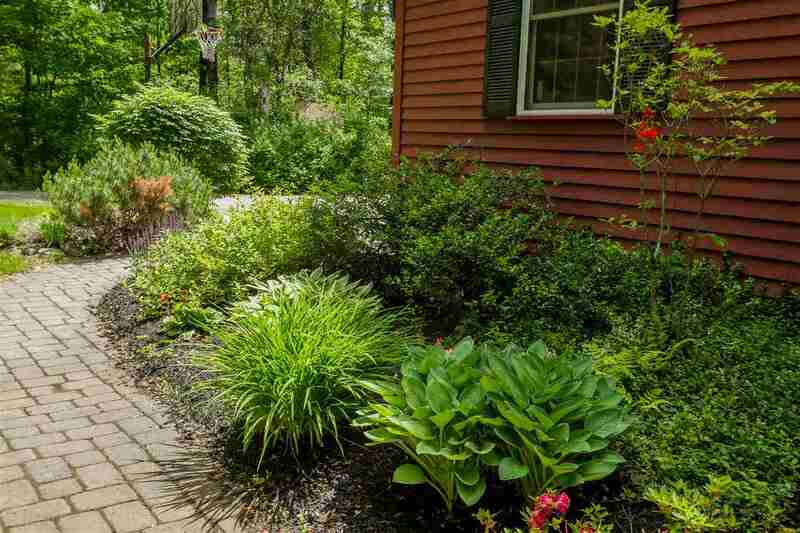 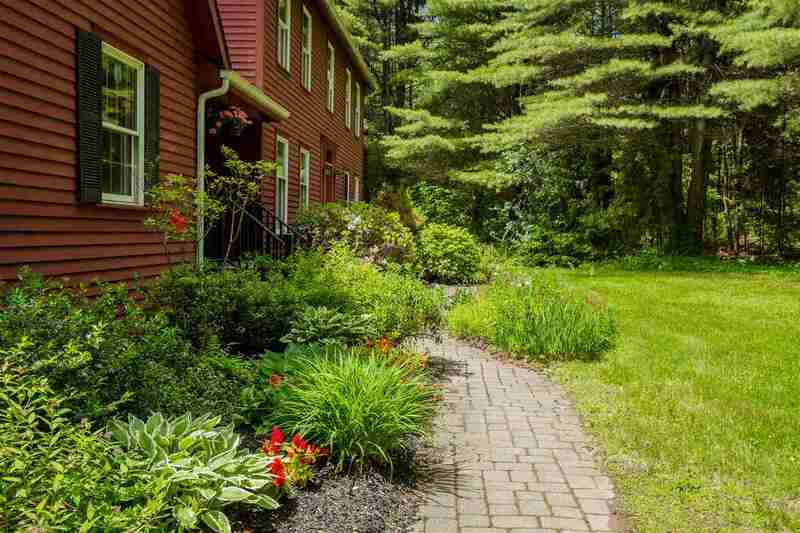 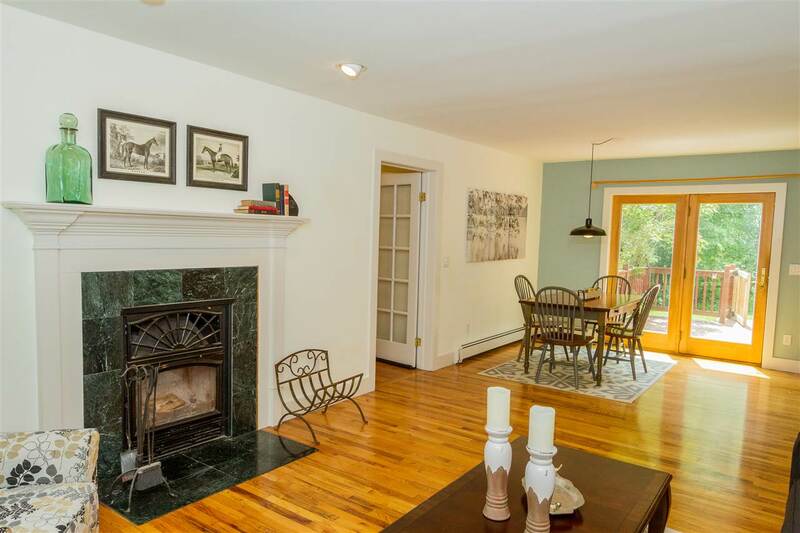 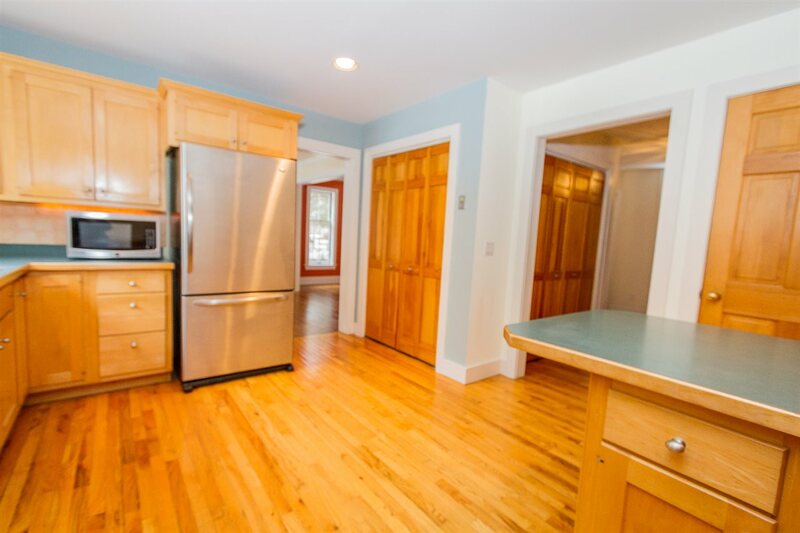 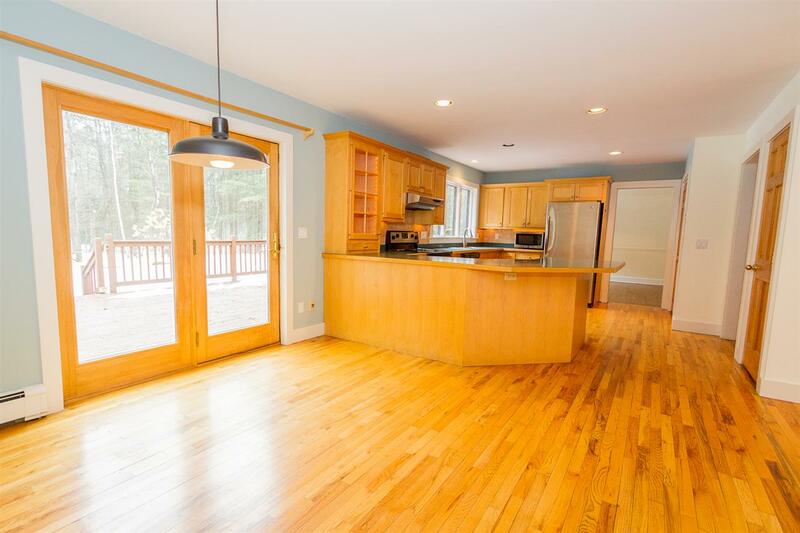 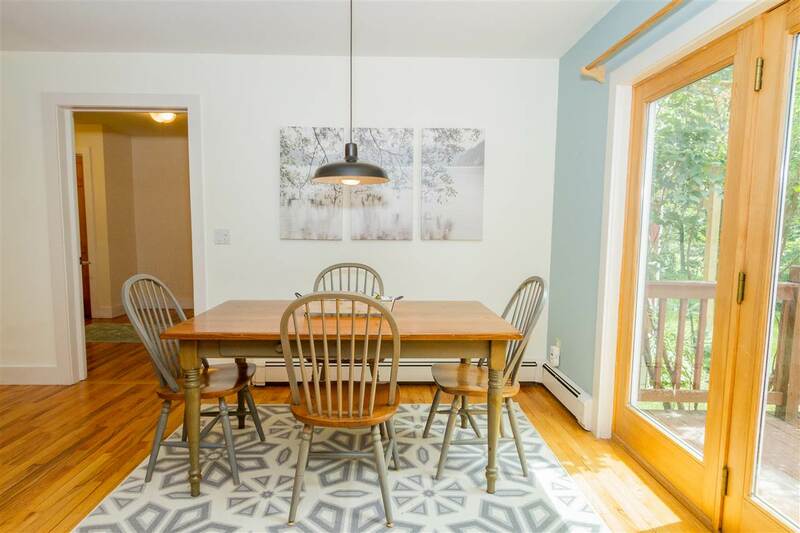 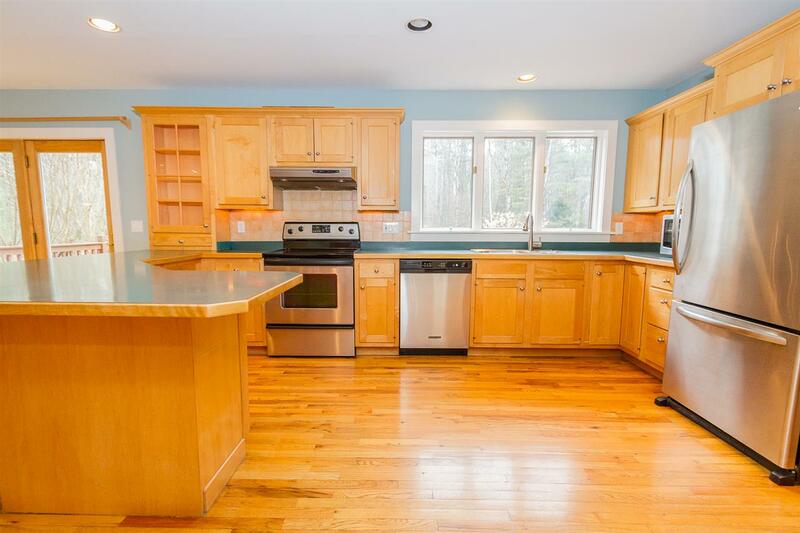 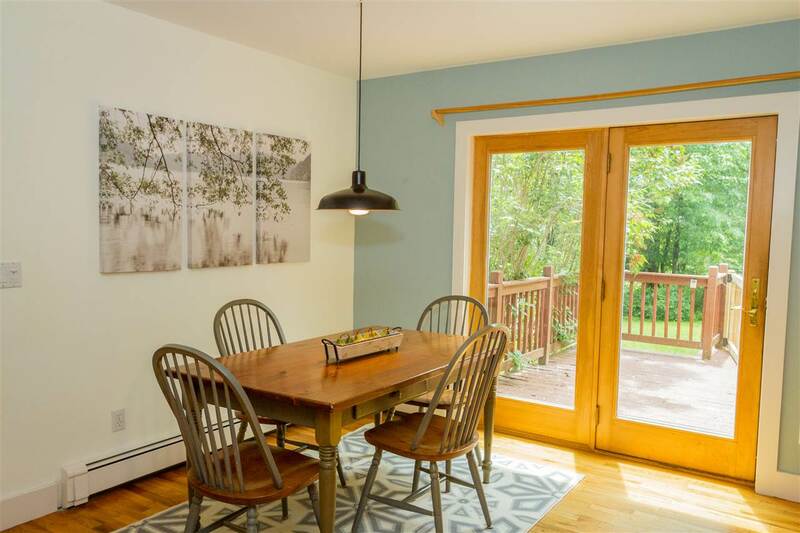 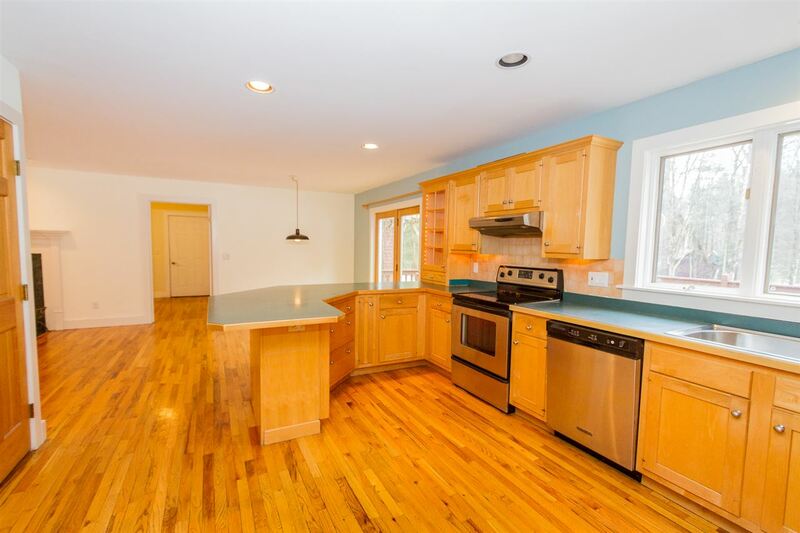 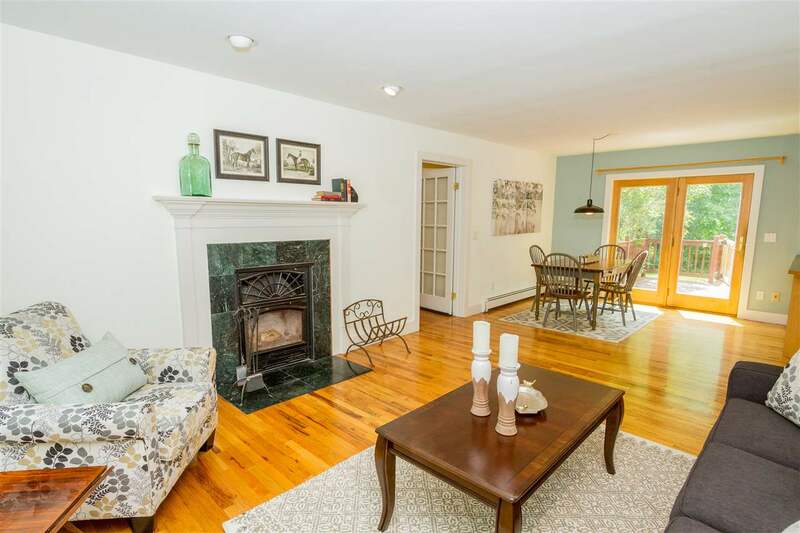 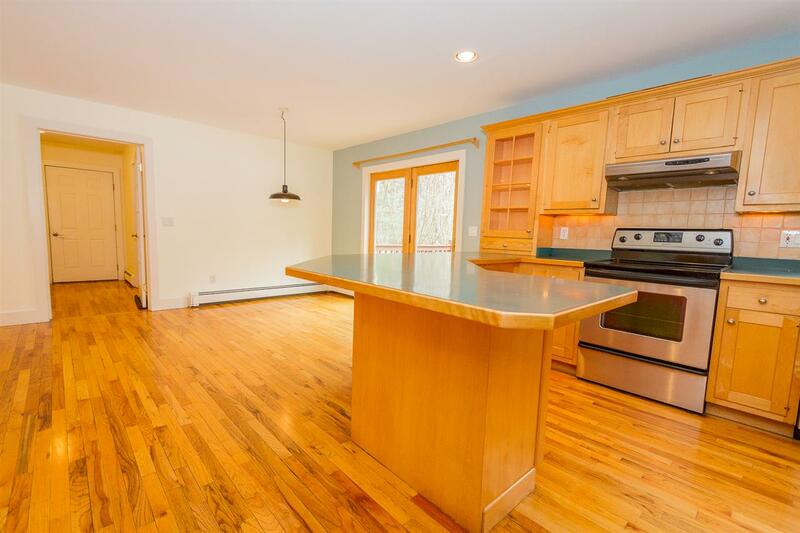 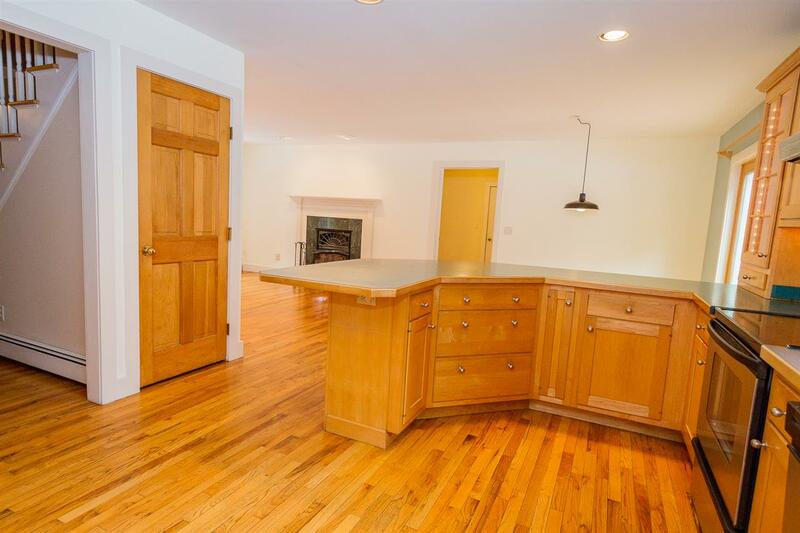 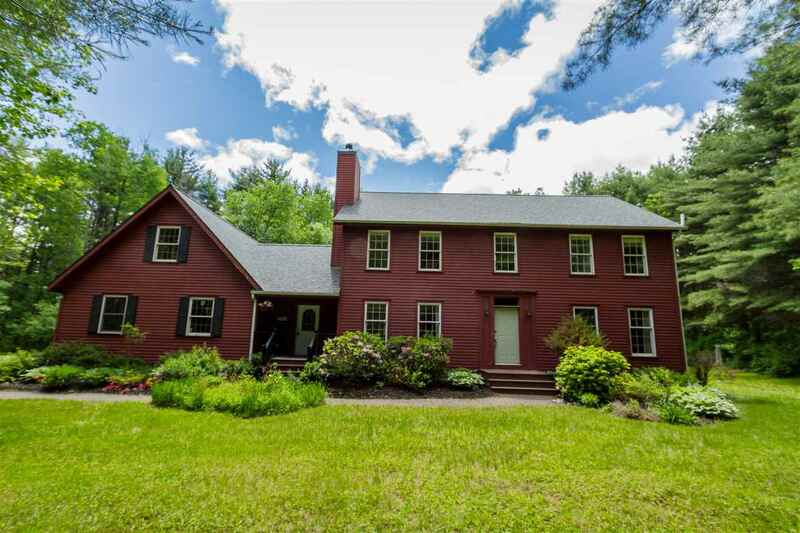 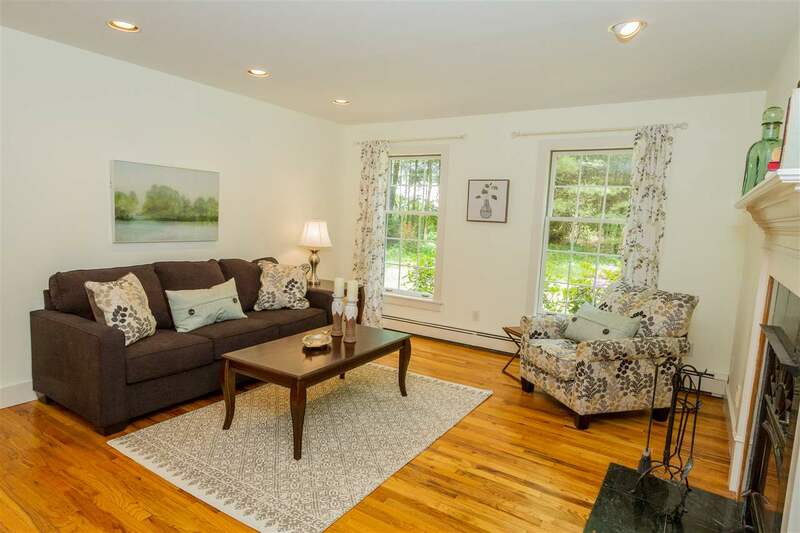 This home is nestled on 2.53 acres only 7 miles from Broadway in Saratoga Springs. 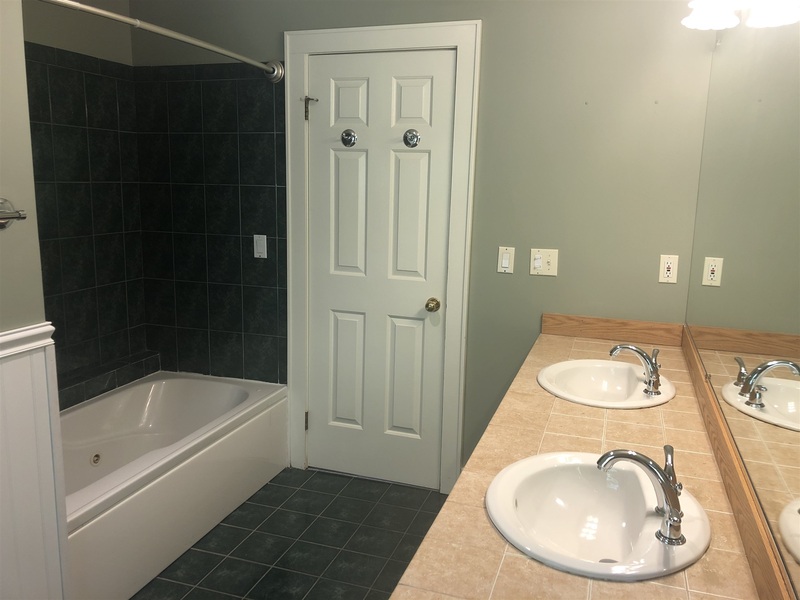 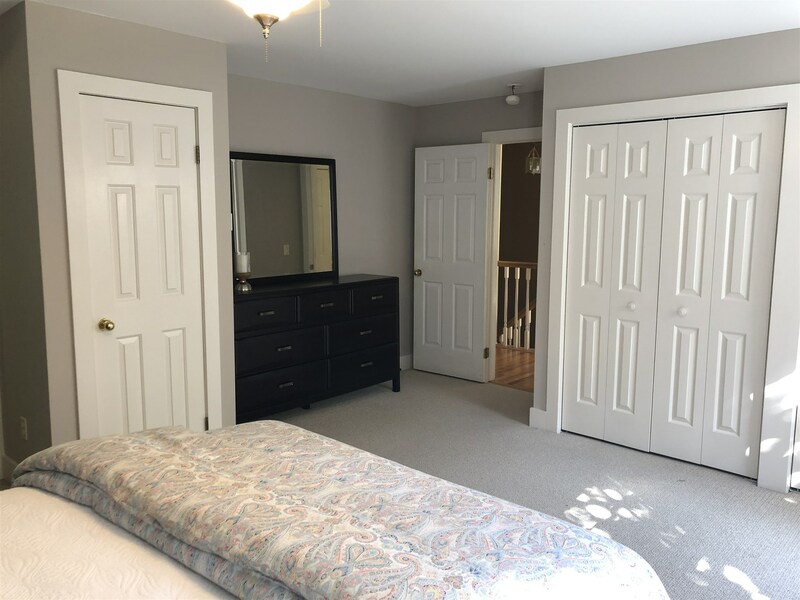 Features include 4 bedrooms, 2.5 baths, modern maple kitchen, family room with wood fireplace, living room, dining room, wood floors, brand new roof and incredible bonus room over garage with cedar closet. 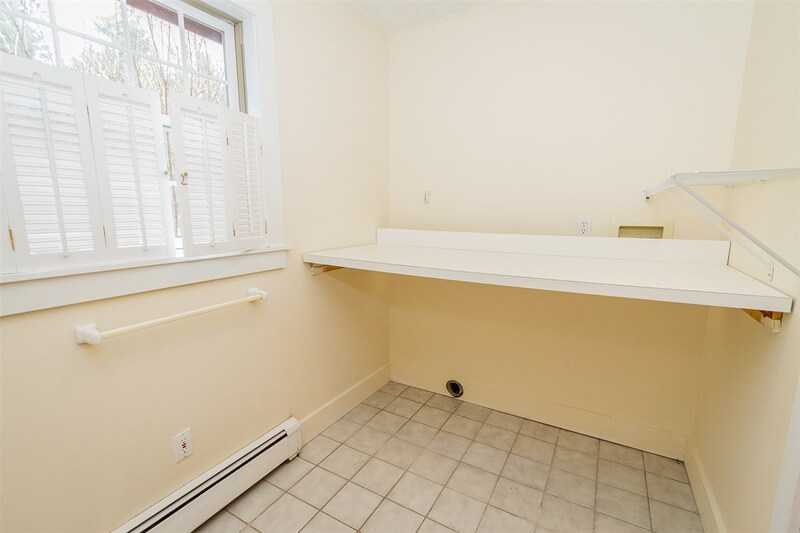 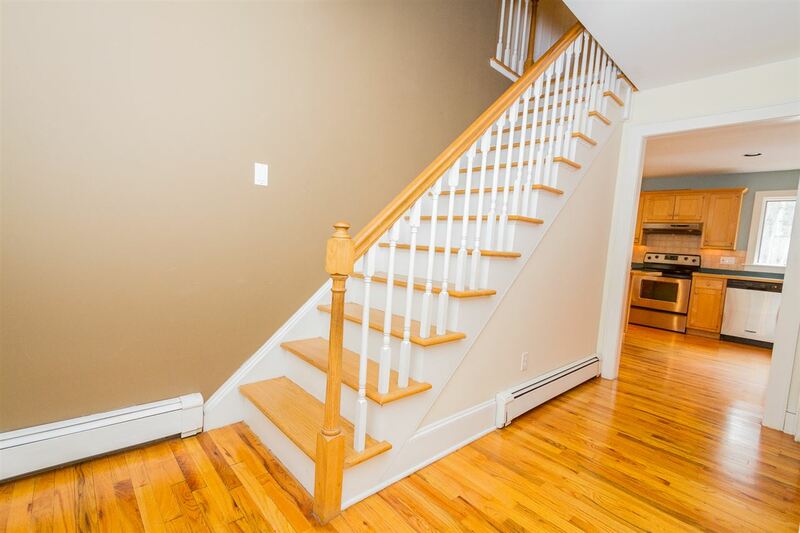 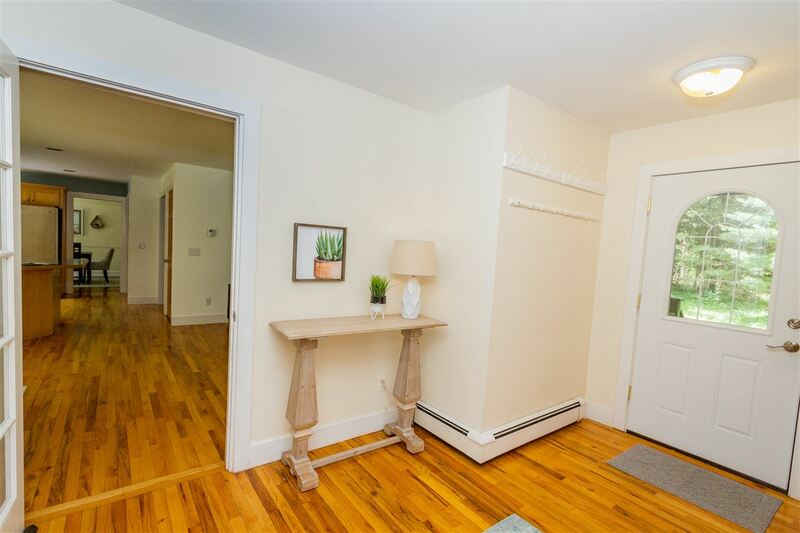 Bonus room has a private exterior entrance with new deck and stairs. 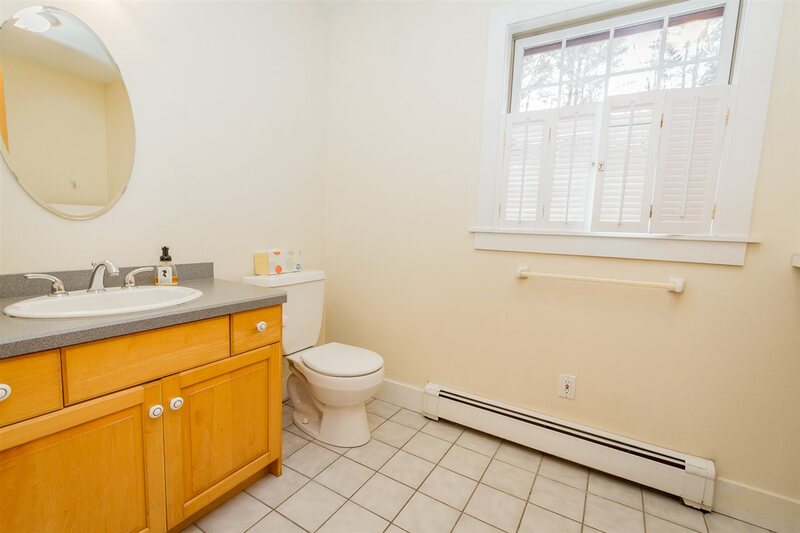 Automatic generator included.